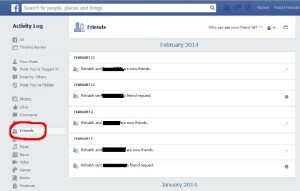 Home How To Guides How to know and cancel pending friend requests in Facebook. Know and cancel pending friend requests in Facebook: with increasing social networking everyone wants to increase their social circle. There are various social networking sites like Facebook, twitter, Google plus linkedln etc. with help of them you can connect yourself to whole world. Facebook still having most number of visitors is best platform to get socialized. Not only it makes you connect with new friends but sometimes it is very helpful in business expansion, product promotion etc. to do this you need to make more and more friends by sending them friend requests. 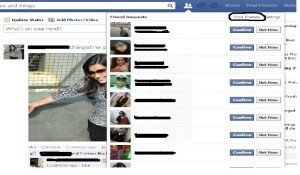 In this article I will tell you about how to know your pending friend requests and cancel them in Facebook. There are chances that someone don’t want to friend with you due to personal reasons or privacy issues. 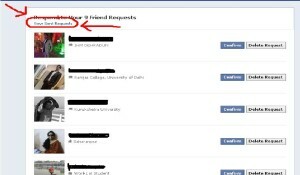 If you send friend request to them they will not accept your friend request and it will remain pending (P.S. Facebook doesn’t cancel pending friend requests automatically). More pending friend requests and Facebook could block your friend request option for some time like 14 days or more. Moreover if followers are turned on you will become follower of that person if he/she doesn’t accept your friend request. READ HOW TO UNLIKE USELESS FACEBOOK PAGES. So, if your friends loving person but having too many friend requests pending I suggest you to go through the procedure given below. It gives you details about how to know your pending friend requests and cancel them. Below are two methods to know and cancel your pending friend request in Facebook. you can follow any of the two methods. METHOD 1: to know and cancel unaccepted friend requests in Facebook. This method is best when you know you have small number pending friends requests. In this method you have to cancel each and every friend request manually. 1. 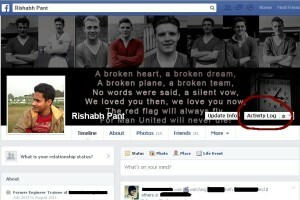 Open your Facebook time line by clicking on your name at top right corner of Facebook window. 2. Now click on activity log. 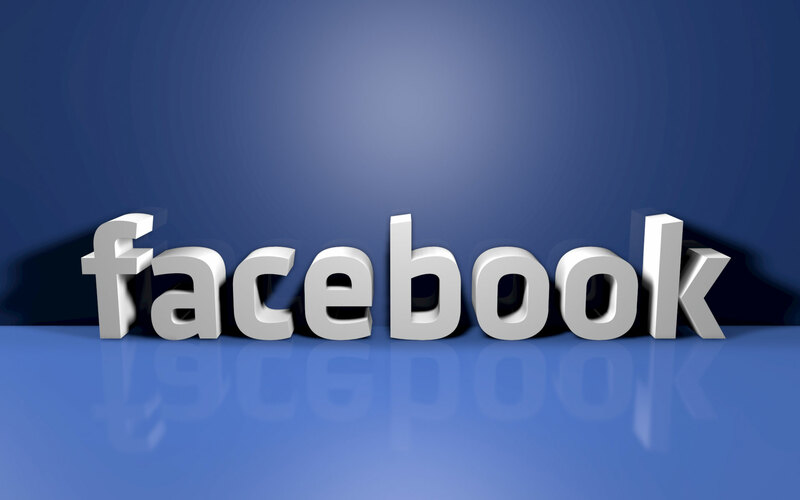 READ HOW TO INCREASE FOLLOWERS ON FACEBOOK. 3. In activity log area you can see each and every activity of yours. On left sidebar you can see many options there. Click on more options and you will see friends written there. Just click on friends and you will see details of each and every friend requests that you have sent, accepted and pending. 4. Press Ctrl + f and type sent. 5. Here you can see your pending friend requests that you have sent. You can cancel them manually. METHOD 2: to know and cancel pending friend requests in Facebook. This method is much more easy and convenient to know and cancel pending friend requests in Facebook. 1. Open your Facebook friend settings. 2. To open Facebook friend setting click on new friend request panel at top right of the Facebook window. 3. Here you can see find friend option. Click on find friends. 4. You are now redirected to new page here you can see view sent requests option. 5. Click on this option and you can see all your pending friends requests. Cancel them one by one. I hope you all will like the article about how to know and cancel pending friend request in Facebook. Previous articlePipl: a dedicated search engine to find people on internet.